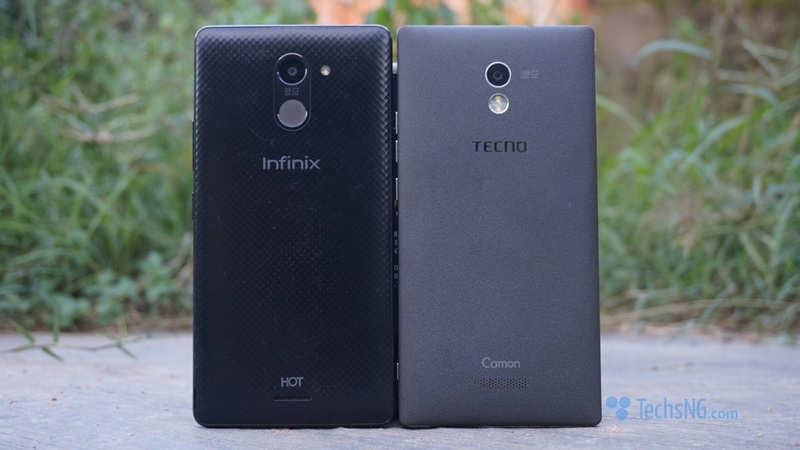 Infinix and Tecno are no doubt, the big players in the Nigerian mobile market. And as far as most Nigerians are concerned (myself exclusive), both brands are competitors. Both brands recently launched their flagships for the year 2016. While Tecno Launched the Phantom 6 and the 6 Plus, infinix launched the Zero 4 and the Zero 4 Plus. 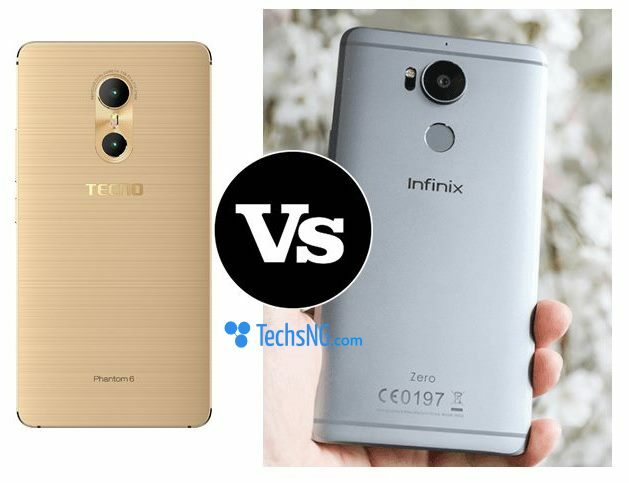 Here, we are going to compare the Tecno Phantom 6 against the Infinix Zero 4. Let’s leave the PLUS to handle themselves later. 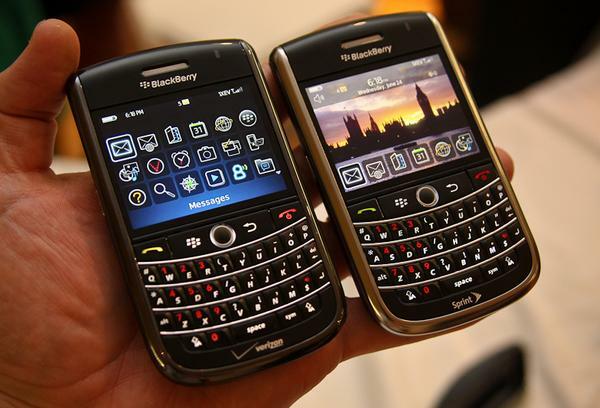 For this comparison, we are going to look at the Similarities and differences between both smartphones. Perhaps, that will help you in making a decision between which to go for. 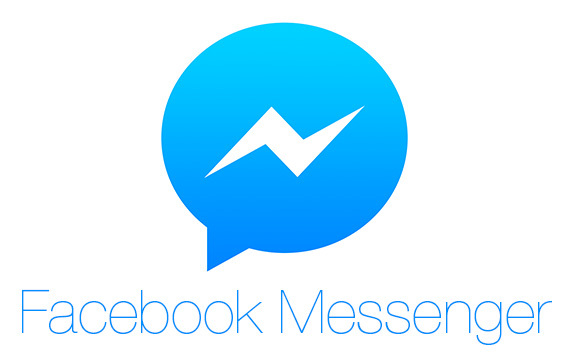 However, do bear in mind that these are just specs-sheet. Not real reviews. Starting off, how about a little introduction. Let’s introduce the Phantom 6 and thereafter, introduce the Zero 4. Not to worry, it’s gonna be brief. Tecno Launched the Phantom 6 and the Phantom 6 Plus into the Nigerian Market sometime in September, 2016. The device which should serve as a different upgrade to the phantom 5 features a 5.5inch display FHD display with 401 pixels per inch. Powered by a MediaTek 6755 octa-core processor clocked at 2.0 GHz. The device packs 3GB RAM, 32GB internal storage which is expandable using SD cards. On the camera side, the device features 13 MP back camera accompanied with an 8 MP front facing camera. 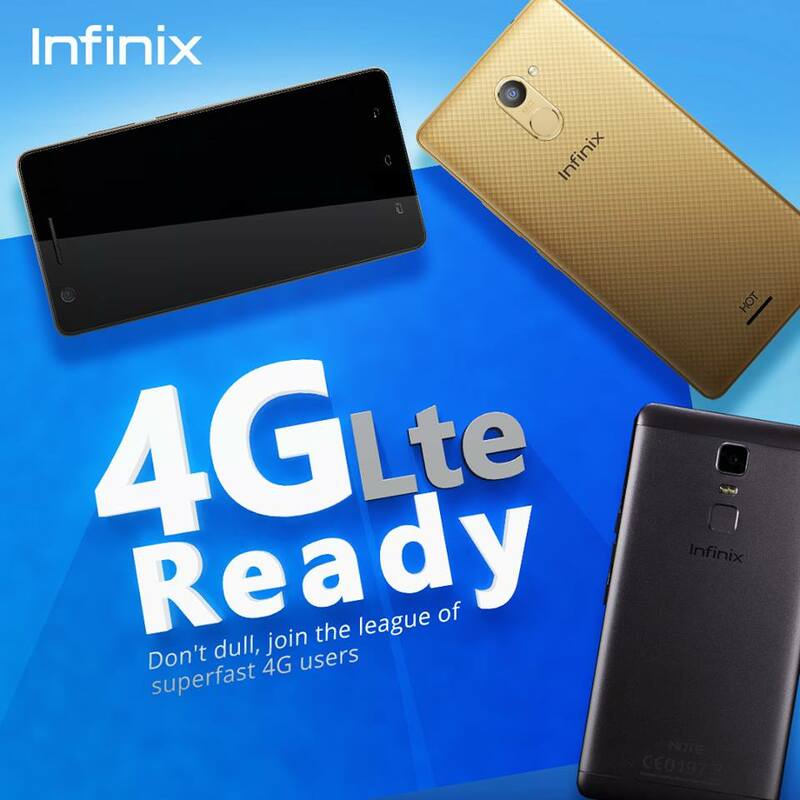 Infinix Mobility launched the Zero 4 and the Zero 4 Plus this month being November, 2016 in an event tagged ‘The Pro‘. The Zero 4 could be termed as a direct upgrade to last year’s Zero 3 and features 5.5inch FHD 2.5D IPS display with corning Gorilla Glass 3. Powered by a MediaTek MT6753 octa-core processor clocked at 1.3GHz with 3GB RAM. The device features 32 GB internal storage which is expandable up to 128GB using SD cards. On the camera side, you are looking at a 16 MP back camera and 8 MP front camera. 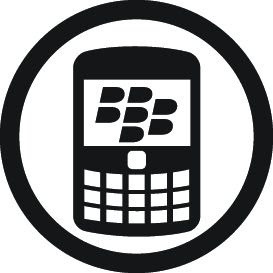 Having stated out the key specifications of both smartphones, you should be able to tell the difference between both smartphones as well as the similarities. But how about i save you some time? How about i state out the Similarities as well as the difference between both phones? In doing this, I’d like to present the result in a table form. Starting with the similarities. Now, having known the difference and similarities between the infinix Zero 4 and the Tecno Phantom 6, decision on which you’d like to go for is solely on you. Mind sharing which you’d rather go for? I can only speak for the zero 4 because I actually used the phone and the camera is pretty decent. However, I can’t speak for the Phantom 6. Infinix Zero 4 Unboxing and Quick Hands-On Review!